The Odyssey was written by Homer about 2700 years ago and tells of the adventures of the Greek hero Odysseus during his harrowing return trip home after fighting the Trojan Wars. This work is suggestive of his dramatic encounter with the sirens, famous for luring sailors to their death with their beguiling wind-like song. 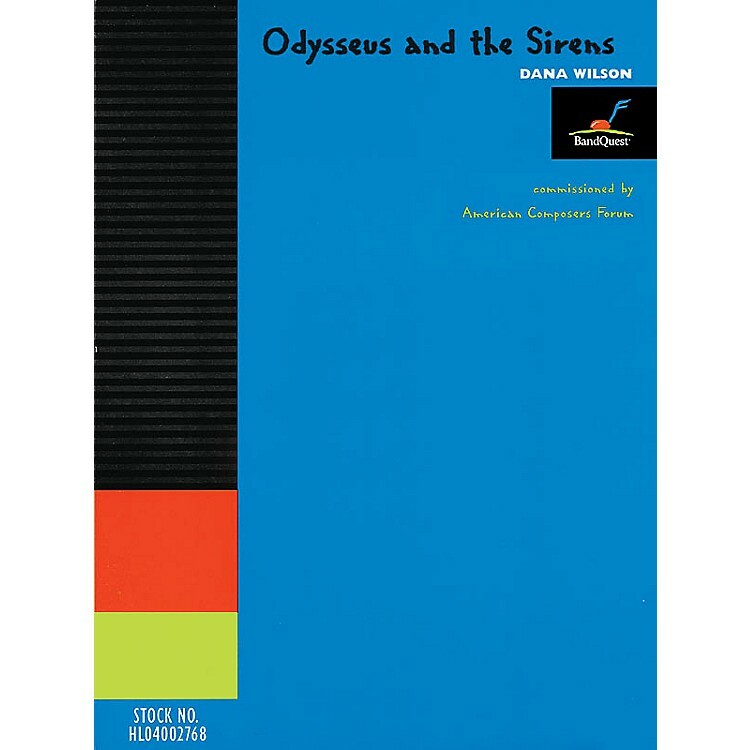 In this descriptive piece you can hear the wind-song becoming evermore insistent, the rocking of the ship, Odysseus' screams, and finally the sirens plunging to their death as they fail in their attempt to lure Odysseus.